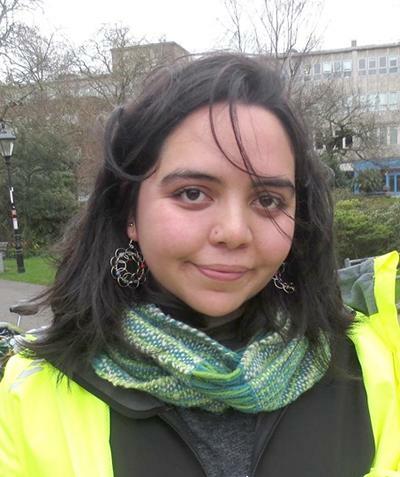 Ms Angela Bahamondes Dominguez is a postgraduate research student within Ocean and Earth Science, National Oceanography Centre Southampton at the University of Southampton. MSci Geophysics, Universidad de Concepcion, Chile (2010-2015). I completed my undergraduate studies in Geophysics with a focus in Physical Oceanography, graduating during the year 2015. For my undergraduate thesis I investigated the dynamics of a fjord from Chilean Patagonia through a 3-D model. Numerical modelling with coupled physics and biology applied to coastal regions. Phytoplankton growth rate or primary production. Shelf seas dynamics; circulation and vertical structure in shelf seas. My current research is studying physical parameters in the atmosphere and in the ocean and their effect on phytoplankton growth rate. My project is focused to shelf seas, one of the most productive regions of the ocean. The aim is to use and improve a model to have a better understanding of the direct and indirect physical controls over primary production and how do they operate.